As much as I hate to admit it, we all could use a bit of coverage. Personally, I hate foundation. 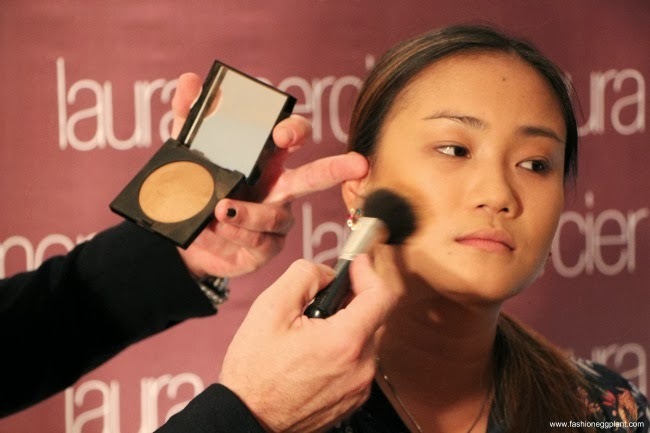 I always try to get out of applying it because I don't really care for its heavy and cakey feeling. They feel so uncomfortable that I immediately want to wash it off when it's on and honestly speaking I think some foundations make me appear older than I am and THAT's a BIG NO-NO. If I could live my life foundation-free I would, however, there are certain occasions that require it. 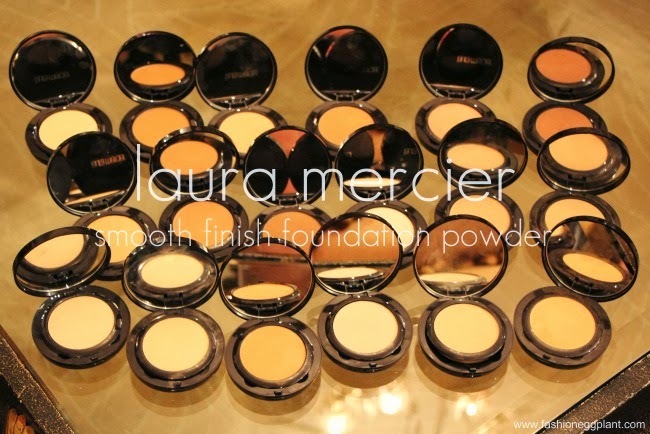 If you feel the same way I do about foundations, then this post is for you. 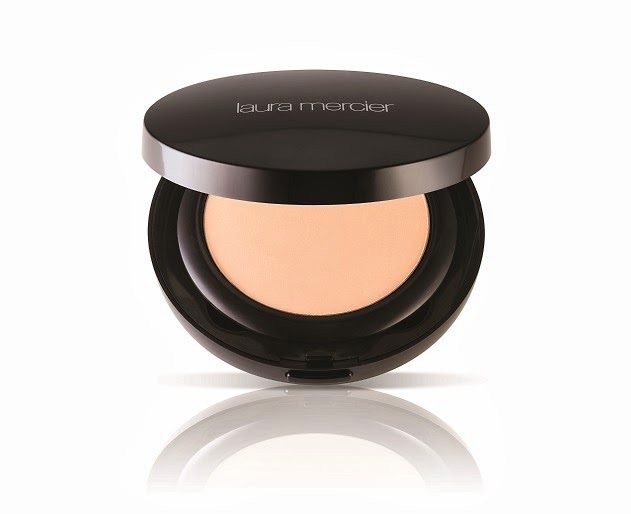 Laura Mercier's Smooth Finish Foundation Powders retail for P2,250 and are now available on counter at Laura Mercier in all Rustans Department Stores nationwide.